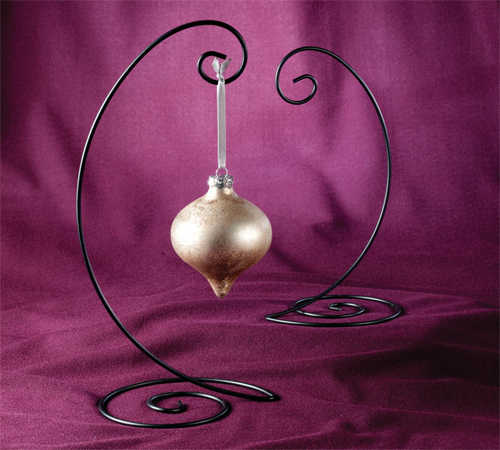 Our Brass-Plated Spiral Bottom Ornament Stands come in a set of 12 so you can get all of your ornaments on display. 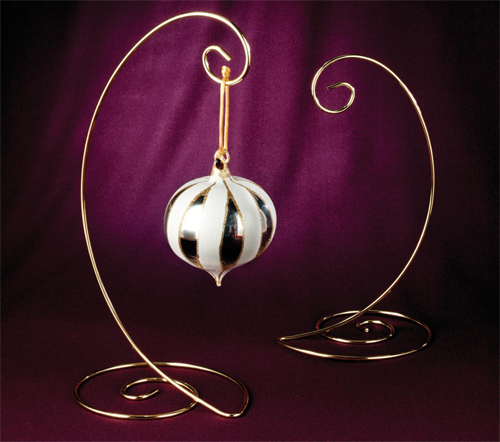 Available in two different heights, a 10" High with a 7 1/2" hanging height, and a 13" High with a 10" hanging height, to suit a variety of ornament sizes. 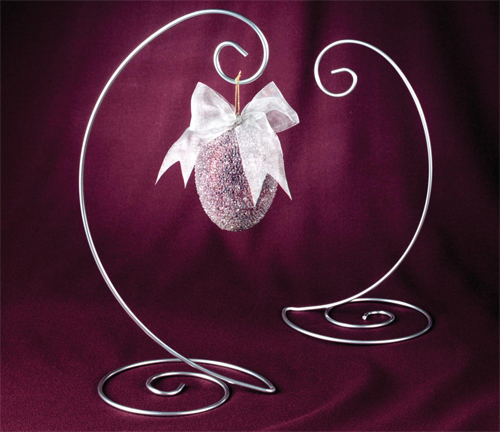 Perfect for Christmas ornaments but great all year round with your heirlooms on display. Brass plating offers a bright and shiny finish on these elegant stands.